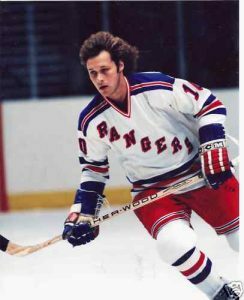 The organizing committee for the Long Pond Classic has announced that Ron Duguay will be one of the featured players at this year’s Long Pond Heritage Hockey Classic on January 27. 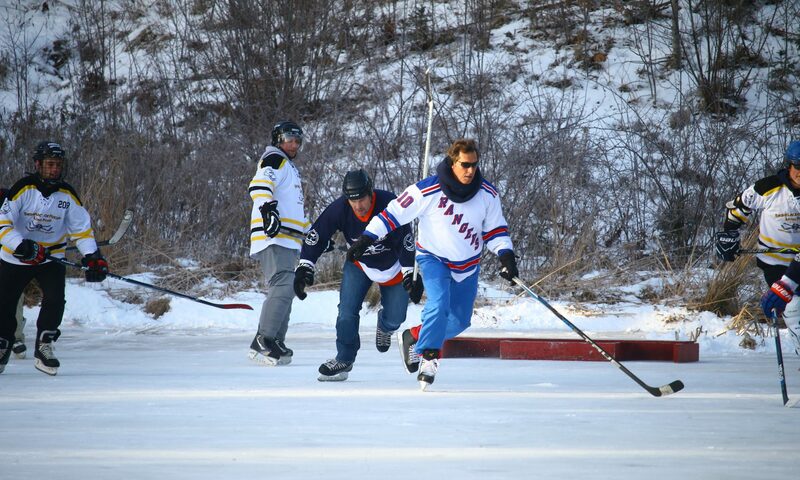 The Long Pond Classic has become an annual event since it was initiated in 2013 as a fund raising event in support of the Birthplace of Hockey museum. Over the year’s it has featured such notable players as Rick Middleton, Glen Anderson, Pete Mahovalich, Mike Krushelnyski, Ray Bourque and Guy Lafleur. The feature player for this year’s event will be announced shortly. 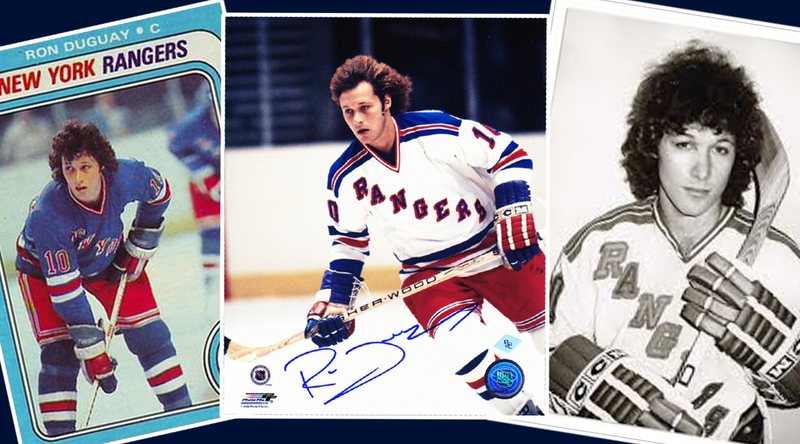 Previous PostPrevious A Seat at the Long Pond Classic Banquet – Just the Ticket this Christmas!